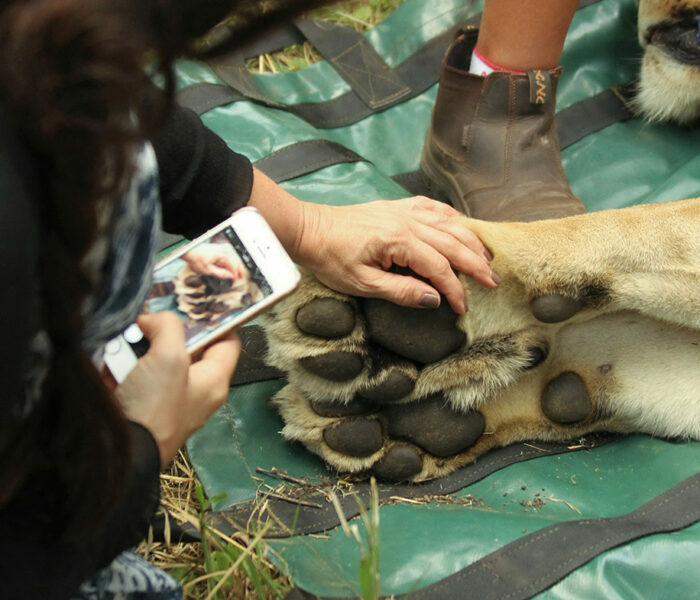 So much happens behind the scenes at Thanda Safari to ensure an incredible wildlife experience for our guests and to contribute to wildlife and environmental conservation on the reserve and in KwaZulu-Natal. 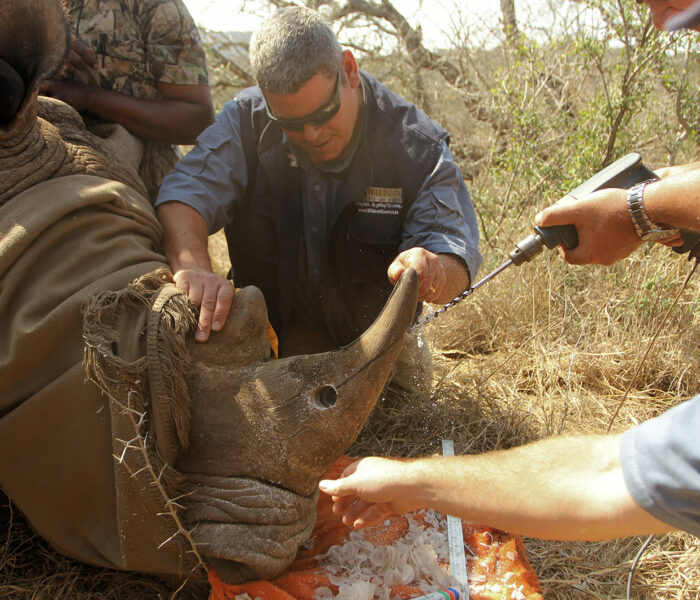 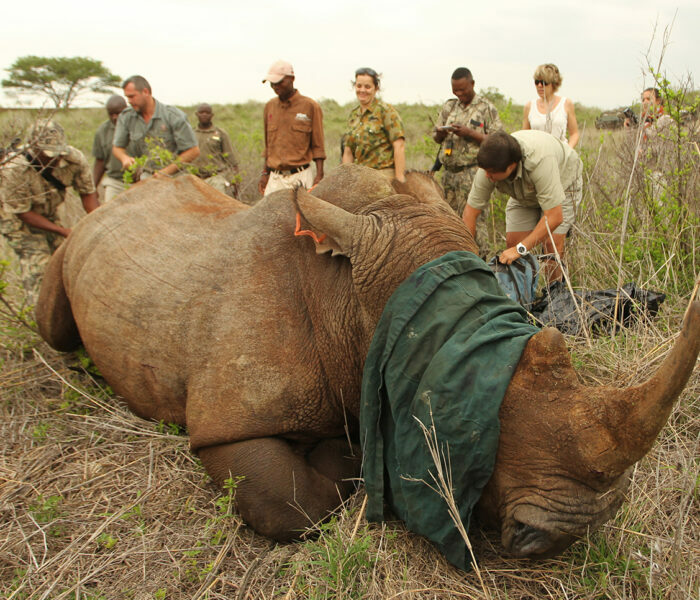 Thanda Safari is engaged in several critical initiatives, including our flagship rhino programme. 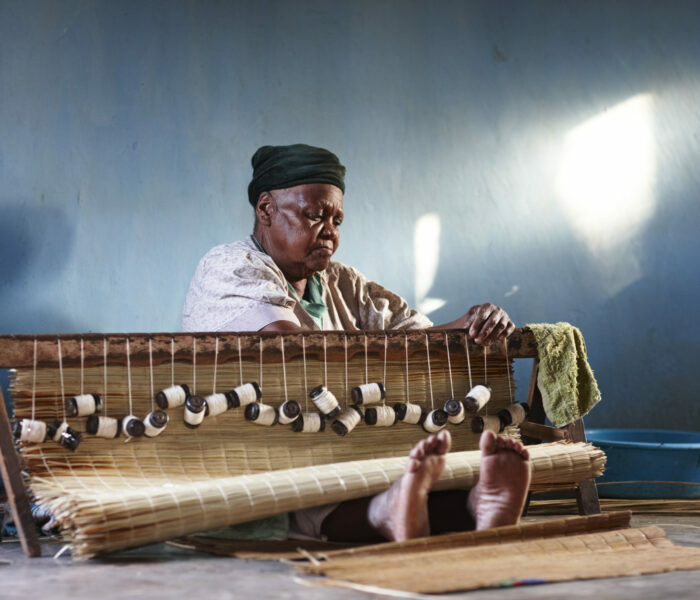 Thanda’s ethos is one of wildlife and communities supporting each other, and Thanda’s neighbouring Zulu communities, many of whose members are employed on Thanda, are partners in conservation, employment, skills development, career advancement and community educational initiatives. 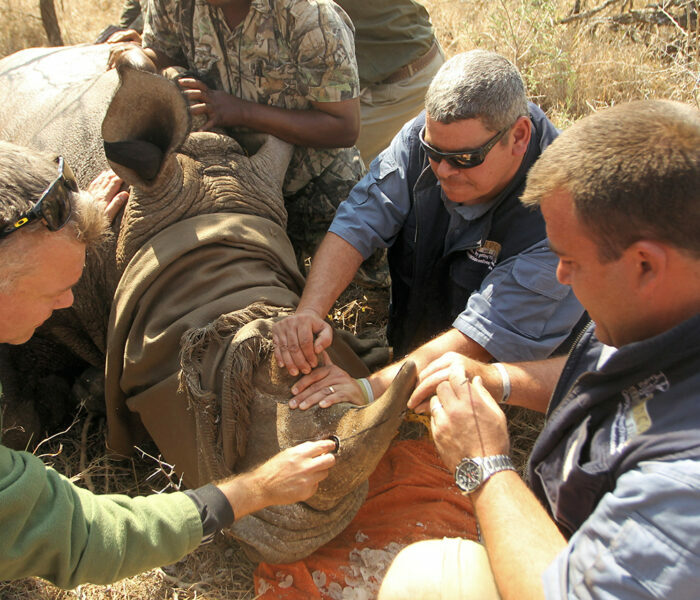 Thanda Safari has a highly skilled wildlife and environment management team operating 24/7 behind the scenes to manage the reserve, to combat rhino and elephant poaching in the region and to participate in breeding and range expansion programmes for critically endangered species. 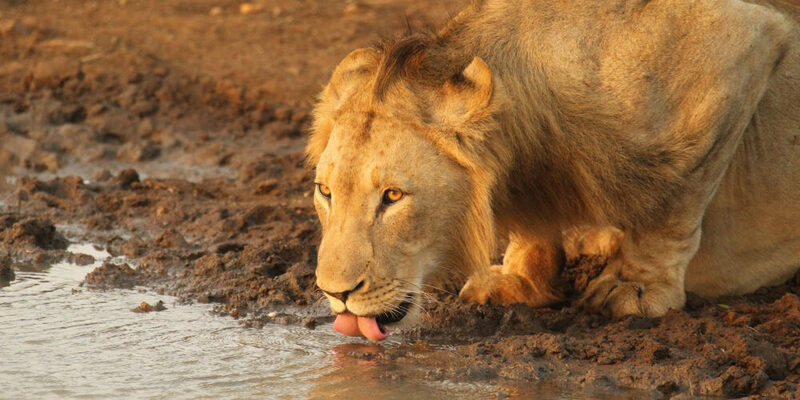 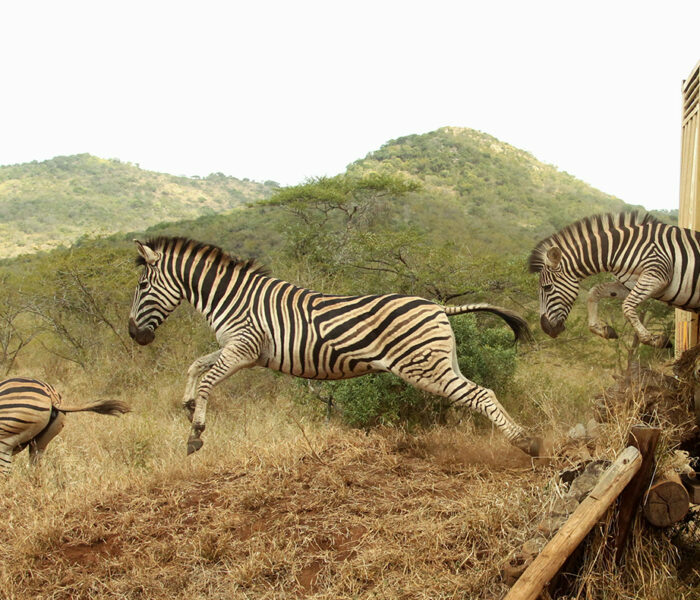 Thanda’s ethos is one of wildlife reserves and communities supporting each other. 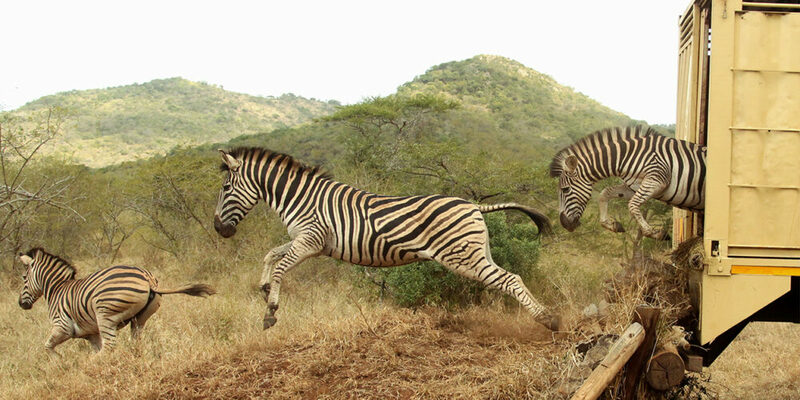 Thanda’s neighbouring Zulu communities, are our partners in conservation, and we are committed to contributing to employment, skills development, career advancement and educational initiatives.